After months of rumors and fan speculation regarding DC Comics’ future comic book movies, Warner Bros. Pictures has finally announced that a full Justice League team-up movie is in the works, and will be released after the debut of the Superman vs Batman movie! The confirmation comes from Greg Silverman, president of worldwide production and creative development at Warner Bros, and has already announced a list of big names for the project. The Justice League film will be directed by Zack Snyder, and feature the return of Man of Steel’s Henry Cavill as Superman, while featuring Ben Affleck as Batman, Gal Gadot as Wonder Woman, and Ray Fisher as Cyborg, with more superheroes to come! 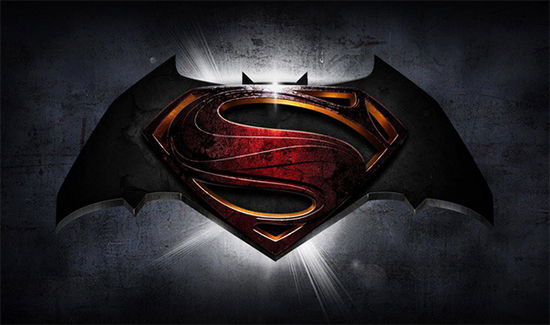 The film will be shot simultaneously alongside the 2016 Superman vs Batman movie, and is slated to release sometime between summer 2017 and 2018 at latest. This news comes alongside the upcoming release of a new television series based on the Flash as well as Batman prequel show “Gotham” and hit series “Arrow”, helping to establish backstories for each individual hero and setting up their eventual team-up in the Justice League film. With the classic comic books and fan-favorite animated series to live up to, these upcoming films will surely be a hot topic for fans and moviegoers alike! 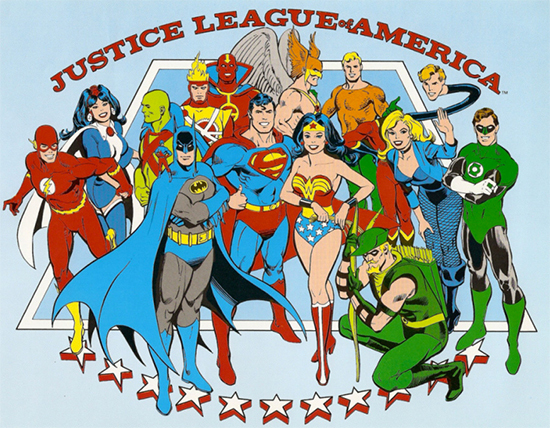 The Justice League was a team-up of DC superheroes that was originally introduced in 1960 following the return of many of DC’s classic superheroes. 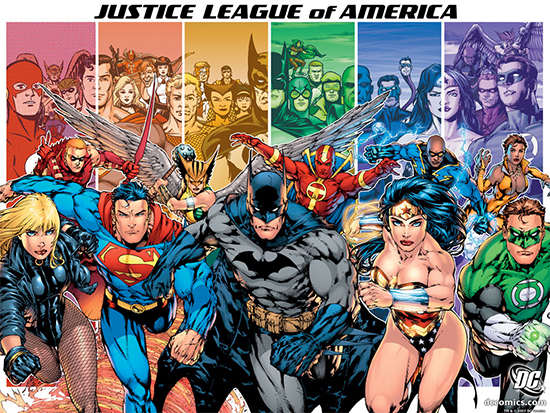 This team up, originally featuring Superman, Batman, Wonder Woman, the Flash, Green Lantern, Aquaman, and Martian Manhunter, has since expanded to feature dozens of DC’s classic characters, and the stories of their adventures and battles have since been adapted into several animated cartoons and comic book spinoffs, including a currently ongoing comic book adaptation beginning in February 2013.